Are you facing frp lock on your device? 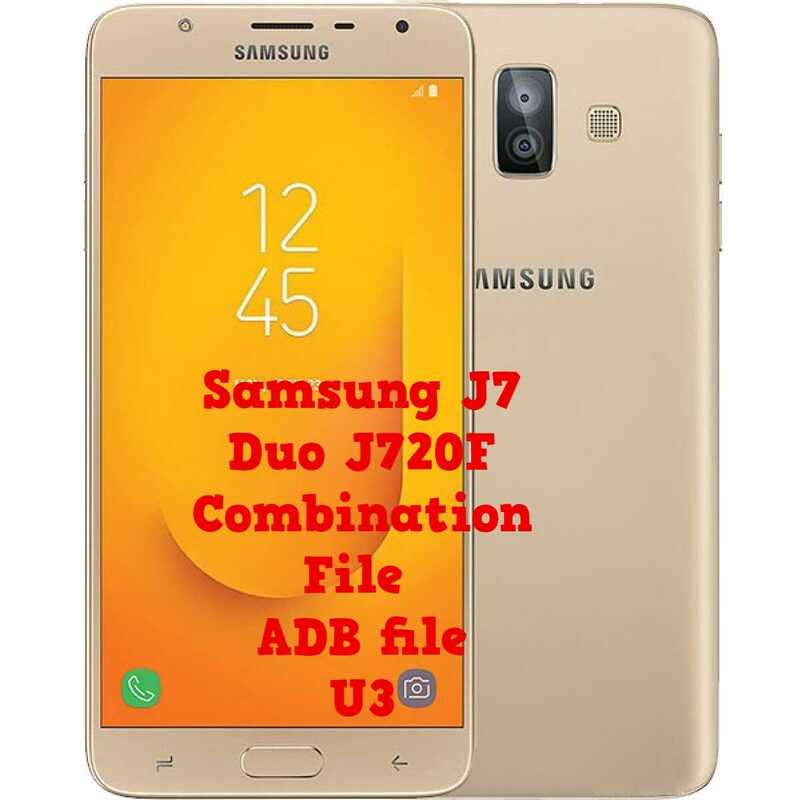 and unable to access your device because of forgotten gmail account, so you can now Bypass FRP Samsung J720F with the help of Combination File., good thing is that, this method is for all android version devices, and also for bootloader level 3,devices, so that means most of the Galaxy J7 devices can be bypassed google account easily with the help of our latest method, follow below all steps very carefully, and if you face any trouble, you can comment us below of this post. • Select Samsung Galaxy J7 J720F .